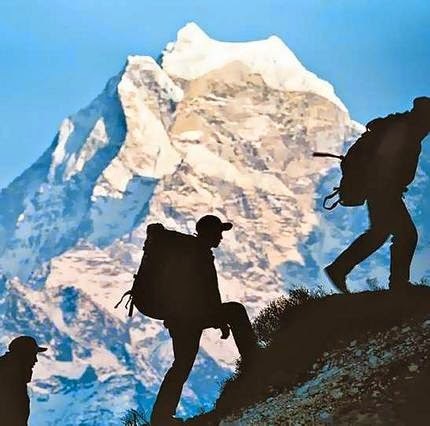 The 10 best treks in the world! Tasmania’s prehistoric-looking wilderness is most accessible on the 80km (50mi, five- to six-day) Overland Track. Snaking its way between Cradle Mountain and Lake St Clair (Australia’s deepest natural freshwater lake), the well-defined path (boardwalked in parts) passes craggy mountains, beautiful lakes and tarns, extensive forests and moorlands. Those who want more can take numerous side walks leading to waterfalls, valleys and still more summits including Mt Ossa (1,617m, 5,305ft) – Tassie’s highest.